2014 Brammo Empulse. Picture credits - Brammo. Submit more pictures. The 2014 Empulse is an evolution of the highly acclaimed, award winning 2013 Empulse. With its unique water cooled motor, six speed gearbox and integrated J1772 rapid charging, the Empulse remains as the market leader in the category. 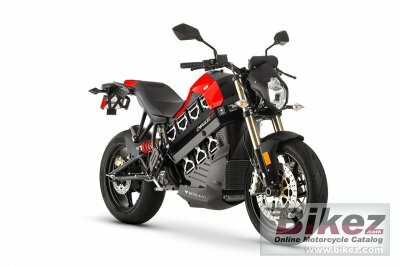 A top speed of 110mph (177kph) and a 3kW onboard charger means the Brammo Empulse retains its crown as the world�s fastest electric motorcycle in serial production both riding and charging. Ask questions Join the 14 Brammo Empulse discussion group or the general Brammo discussion group.